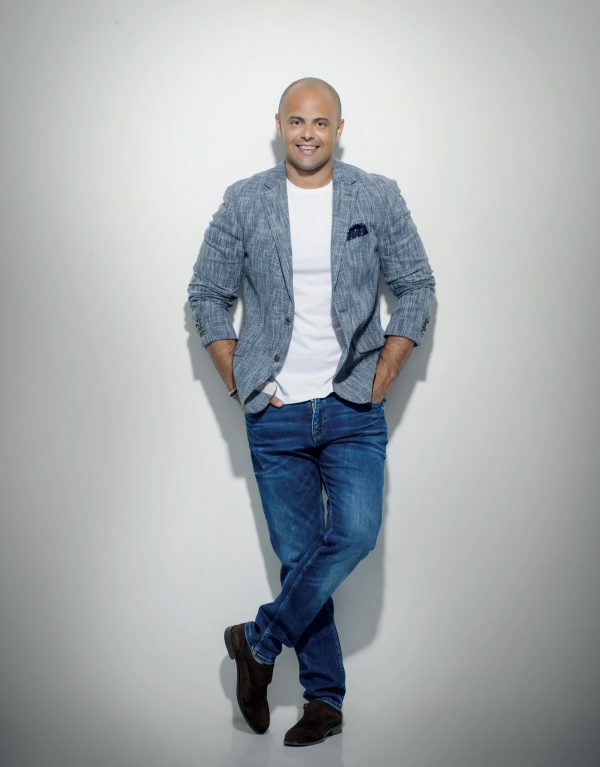 “Fixing your teeth is not just about fixing your smile; your whole life goes under a complete makeover,” explains Mohamed Al Alem – who has managed to transform the lives of many lucky patients. As minor as it might seem, teeth are a large factor of everyone’s daily life. 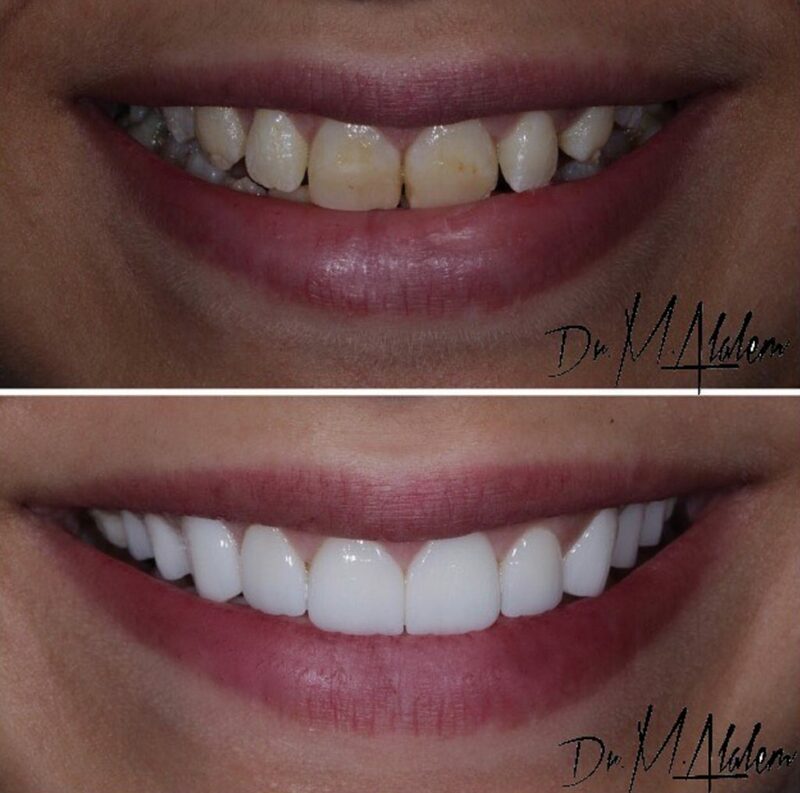 “All my patients feel a burst of confidence after treatment and it shows in their photos and in their lives,” says Al Alem with an air of satisfied accomplishment. A few hours at Al Alem Dental Center – in the heart of Nasr City – is often peppered with the presence of several well-celebrated celebrities including the likes of Mai Selim and Hisham Abbas, who trust the 34 year old pioneer. The Hollywood Smile is currently the most in-demand treatment at the clinic. Doctor Al Alem always stresses that he champions natural looking teeth versus artificial perfection. “Nobody wants to have unrealistic white teeth anymore – it is a super outdated look. All my patients who have undergone the Hollywood Smile have very natural-coloured teeth and a very natural anatomy,” he proudly explains. With that said, Dr. Al Alem has also invested in the latest technology to perfect all his treatments and services, which means he provides the highest quality of services. The Digital Smile Design is the latest imaging technology which he uses. It allows for a meticulous examination of the patient’s facial and dental composition through advanced videography and digital technology. Dr. Al Alem’s top of the line technology also includes a state-of-the art Waterlase system that uses laser energy and water spray to carry out the toughest dental procedures without pain or anesthesia. “Five years ago, I could only dream of having this device in my clinic. Now, with this machine we can basically do everything to your teeth without pain, anesthesia, shots and bleeding. We can even use it to perform gum surgery! This is truly revolutionary,” he exclaims. This cutting-edge device is available in Egypt only at Dr. Al Alem’s dental clinic and at Misr International University. Dental implants have also been made simpler and less painful with the aid of the new technologies available at Dr. Al Alem’s clinic. With the All-on-four treatment, Dr. Al Alem can implant as many as four teeth at one time, thereby minimising your pain as well as the number of your visits to the clinic. As a result of his use of all these technological advancements, Dr. Al Alem’s dental clinic received the award for Best Healthcare Provider in the Middle East by the European Medical Association in 2016. Dr. Al Alem’s clinic includes no less than 62 dentists, all leaders in their specialisations. To remain up to date with the latest technological advancements in the field, Dr. Al Alem and his team have regular monthly meetings where the leading dentist in each specialty brings forward his latest findings on new technologies and the adaptation of existing technologies to new uses. By the beginning of next year, Dr. Al Alem’s dental clinic will have moved to its new location in the Sheraton area of Heliopolis. The new clinic will be bigger than the current one, and will include a hospital and a whole range of new treatments and procedures, yet to be unveiled. Till then, Dr. Al Alem and his team continue to provide their patients with state-of-the-art technology and services at their clinic in Nasr City.